We are a privately owned Early Childhood Service located in Swan Hill, Victoria. Our centre first opened in July 2015. 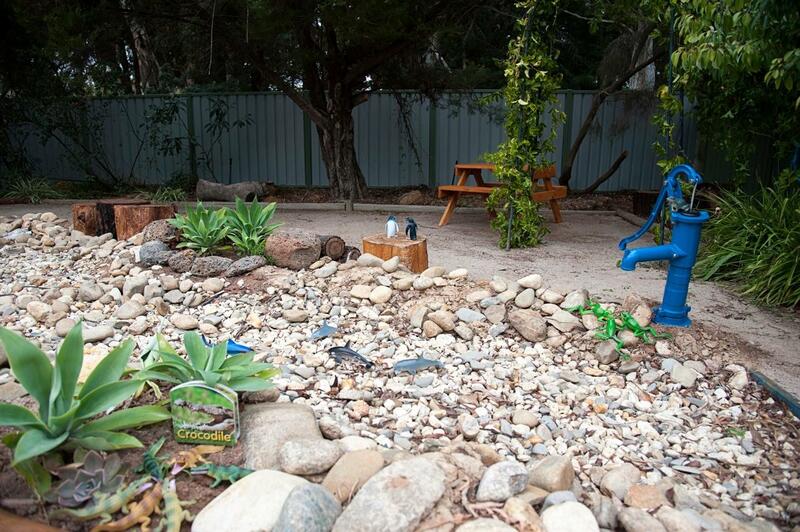 We provide a number of Education & care programs to meet the needs of the Swan Hill Community. Our philosophy is to ensure all children & families feel valued, have equal opportunity to participate in our programs and become active participants in their child’s learning. We provide Education and Care for children aged 6 weeks to 6 years including a Funded Kindergarten Program run by a Degree qualified Early Childhood Teacher for children eligible for 4 year old Kindergarten or Early Start Kindergarten. Children who attend 4 year old Kindergarten must turn 4 years of age by the 30th April of the year they attend Kindergarten or be eligible for an Early Start Kindergarten Grant. Information on Kindergarten and Early Start Kindergarten Grants is available on our enrolment page – see Kindergarten Enrolment Information Pack for 2019. We also provide a variety of parenting support programs and professional development opportunities for Educators within our Region. We are committed to ensuring that all of our staff are qualified and experienced Educators dedicated to ensuring you and your child feel comfortable in our home like setting. We have three Degree Qualified Early Childhood Teachers and a number of Diploma and Certificate III qualified educators working throughout our centre. We also have several educators on our team who are currently studying the Diploma of Early Childhood or Certificate III in Children’s Services. These educators are supported/mentored by our team to assist them with their studies. Our centre is currently fully booked for 2019. For enquiries regarding our waiting list for 2019 go to our enrolment tab or contact us.